The Florida Department of Transportation has broken ground on the 210 Overpass of US1. 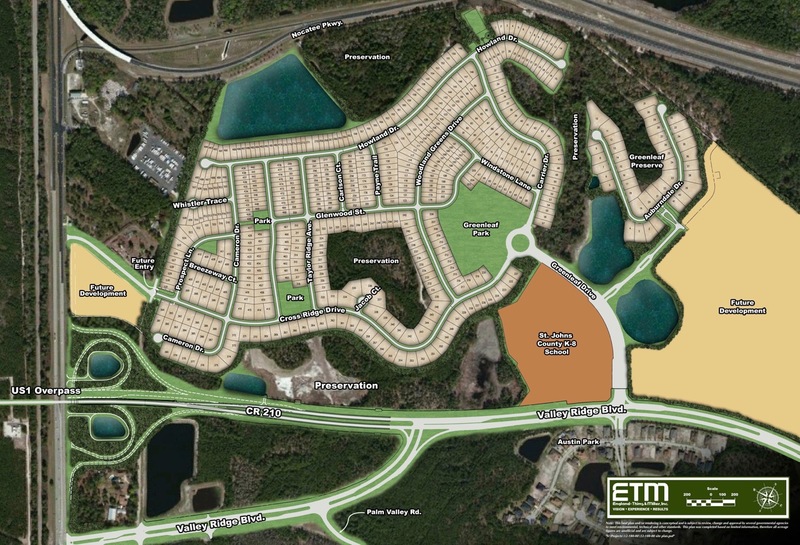 Clearing activity will begin on Valley Ridge between Greenleaf Drive and US1. The Department of Transportation anticipates this project will be complete in Fall 2014. Once completed, this flyover will create a direct connection to I-95 and reduce driving distance by nearly 3 miles.